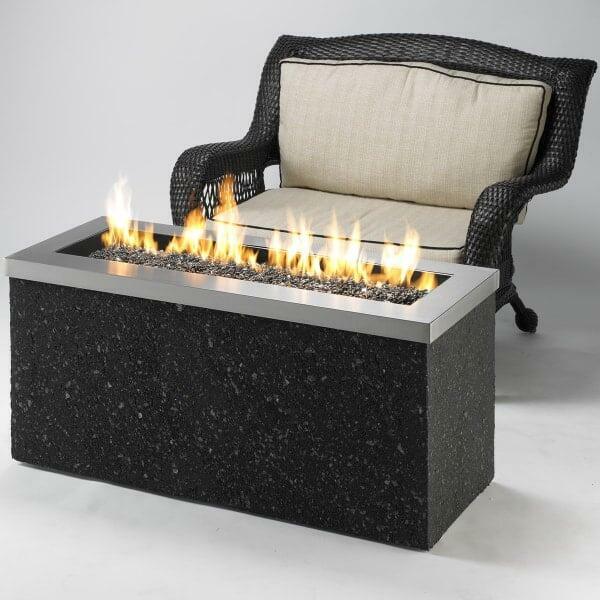 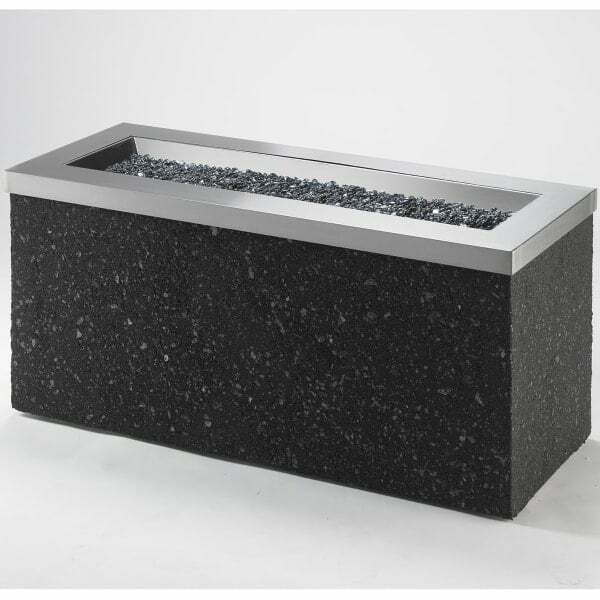 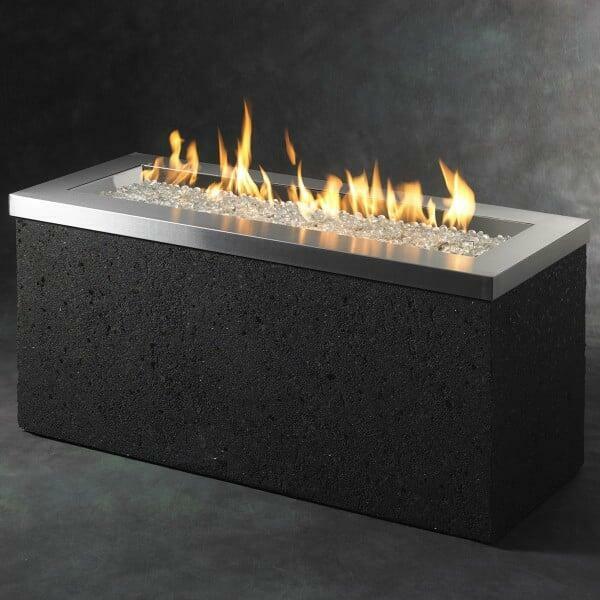 Add a contemporary centerpiece to your outdoor area with the Key Largo Fire Pit Table from The Outdoor GreatRoom Company. 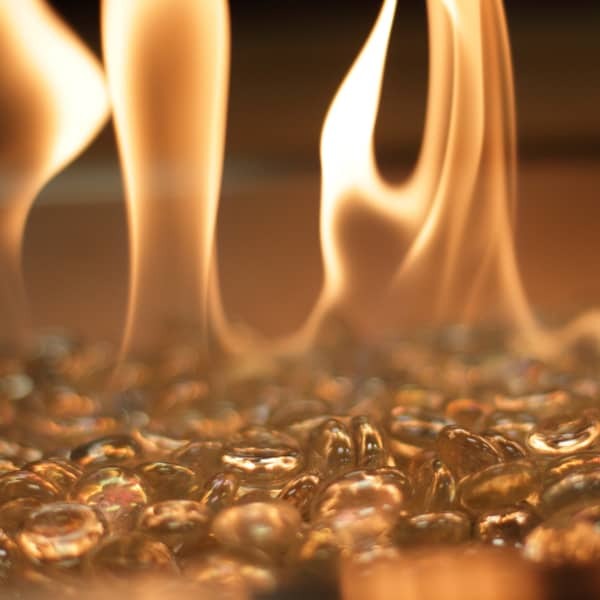 Just picture a glowing bed of fire gems combining with warm and wonderful flames to attract guests to gather, warm up and socialize. 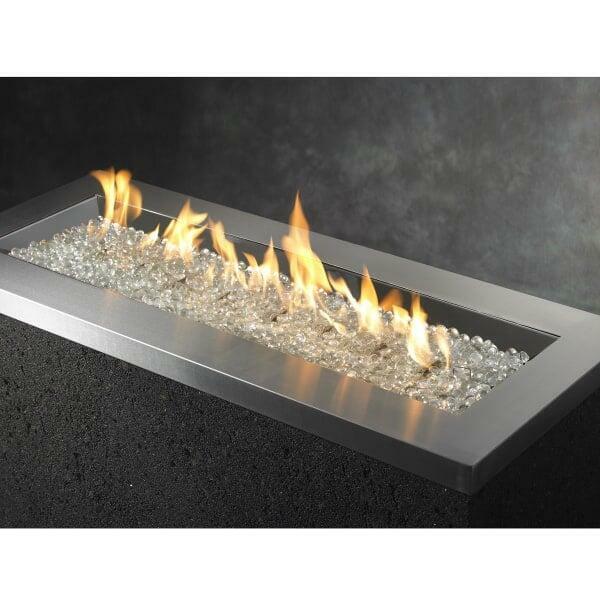 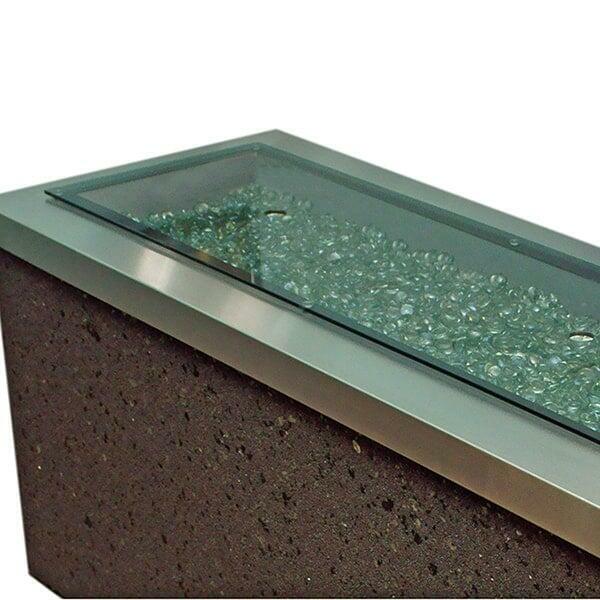 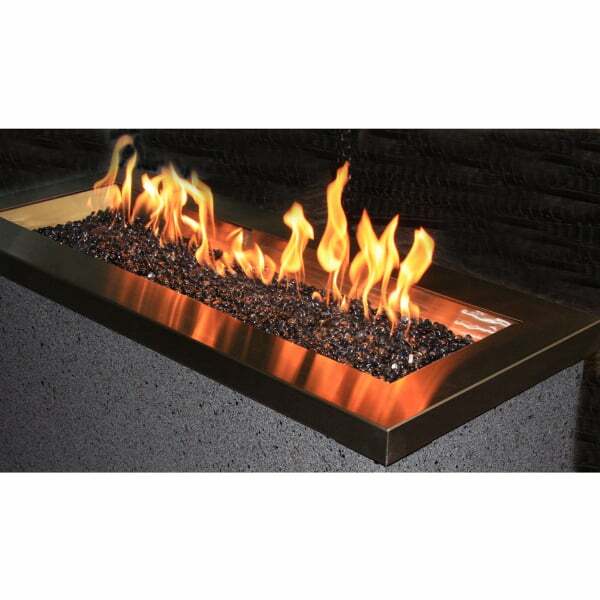 All visitors will be astounded by the modern appearance of this fire pit, from the gorgeous Grey Tereneo stucco to the flickering Diamond fire gems in the burner (other colors are available in the drop down menu to the right of the main image). Gas fire pits are easy to operate and maintain, absent of the dirty soot and bulky wood logs needed in a traditional wood-burning fire pit. 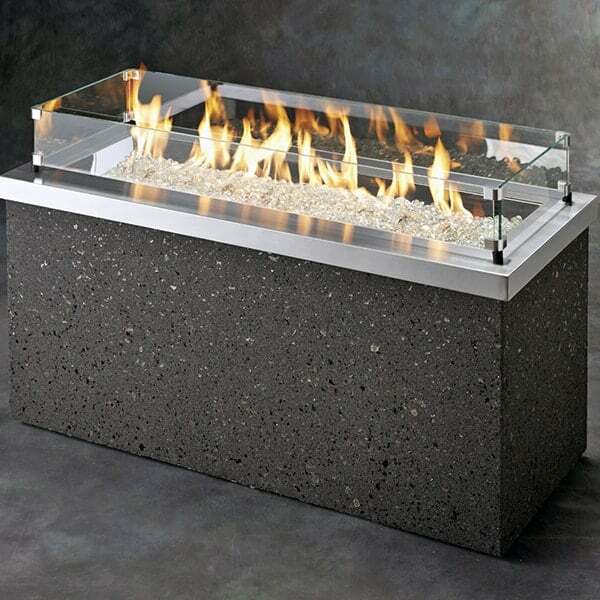 And not only is ownership a breeze with this model; it's designed to be shipped directly to your home while offering easy setup and installation!